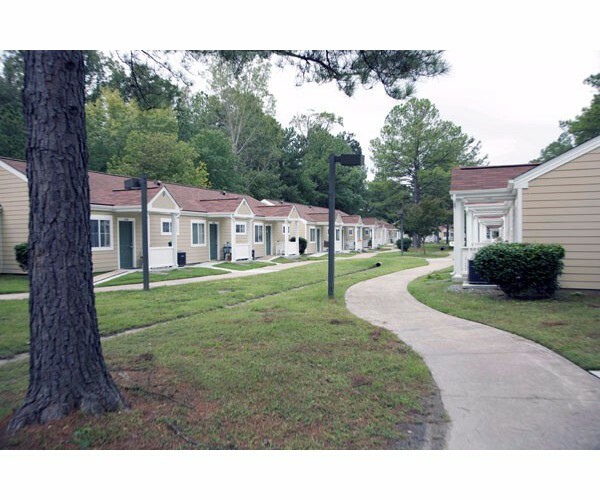 Located in the Oyster Point section of Newport News, Great Oaks Apartments began as a Section 8 elderly housing complex. 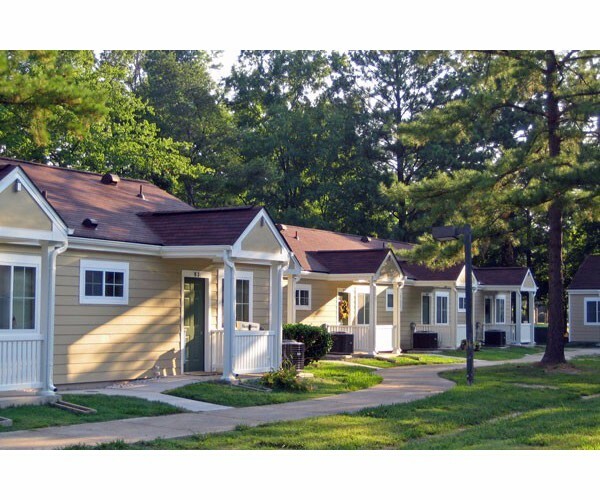 Originally constructed in 1979, the complex is of modest residential design with 141 one-bedroom apartments, 2 two-bedroom apartments for the resident managers, a community building, various maintenance facilities, and site structures.This project involved exterior work on all buildings including replacing the windows, new Hardie-plank siding, and an expanded front porch. 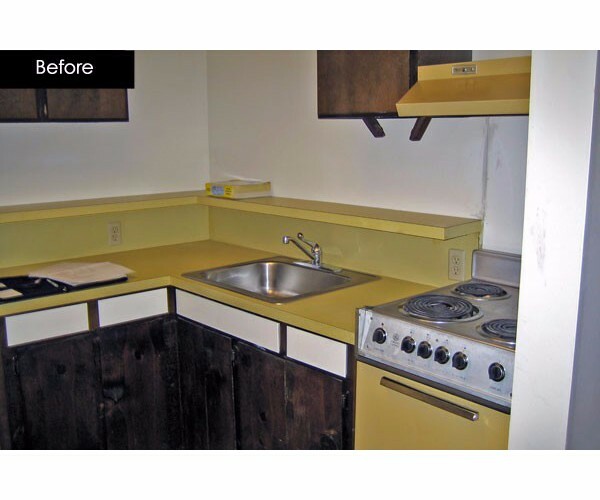 Interior work included renovating kitchens with new cabinets and appliances; new carpet, vinyl, and paint; replacement of the HVAC equipment and water heater; and new lighting. In addition to the upgrades noted, some repair work was also required on the main electrical supply distribution to conform to current codes. Two major goals for the project were accessibility and sustainability. Accessibility was addressed starting with reconfiguring the existing parking to ensure the correct number of wheelchair and van-accessible parking spaces were provided, and in the correct locations. 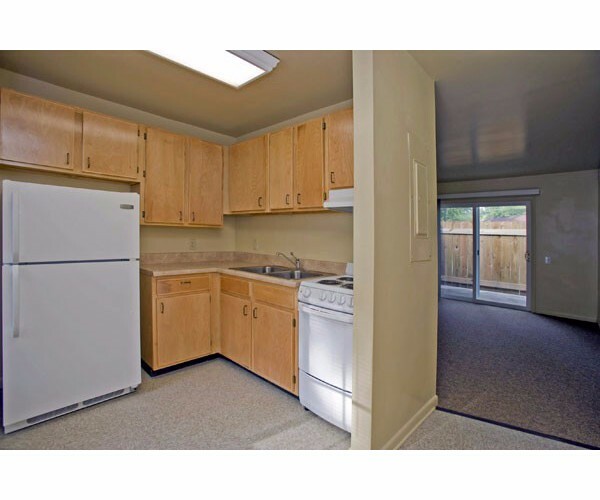 Fourteen of the apartments (10%) were upgraded to become Type A Accessible with wider doors, roll-in showers, knee space at sinks, and wheelchair turning clearances in all rooms. Sustainable design efforts include the provision of energy efficient lighting, equipment, and appliances; low-flow faucets; added insulation; ENERGY STAR rated windows and other “green” requirements such as recycling of construction debris. This effort has qualified the project for EarthCraft Home certification. Also included in the renovation were improvements to the on-site community building to upgrade the restrooms to meet ADA requirements as well as upgrading the interior finishes. 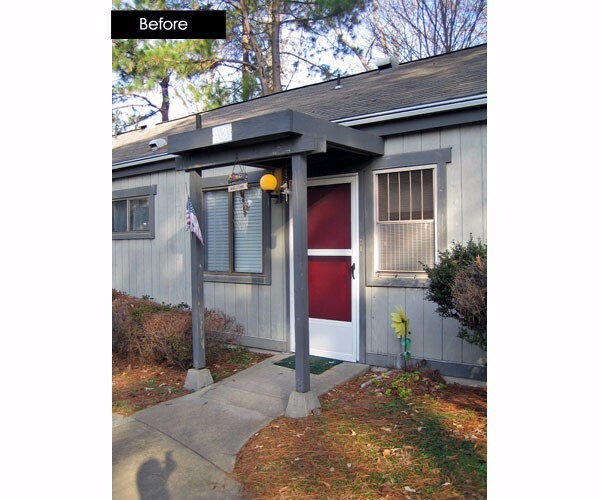 Exterior improvements to the community building match the work performed on the apartment buildings. 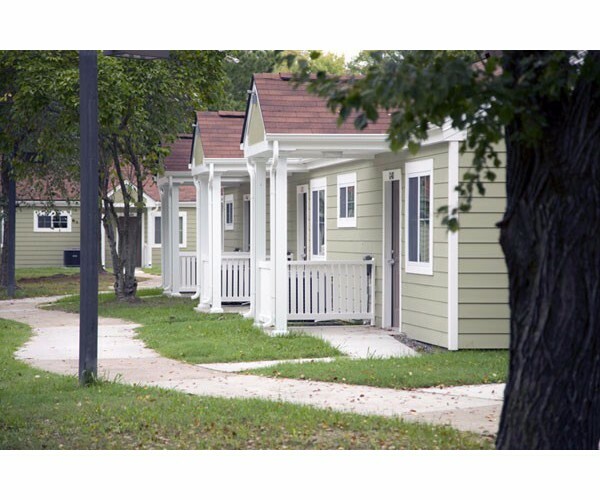 The community building provides a community room as well as management offices, maintenance shops, and laundry facilities.